Lingering uncertainties in real estate. Yoma’s 2QFY18 revenue increased 32.9% YoY to S$33.1m, driven largely by growth in its Automotive & Heavy Equipment and Consumer businesses. Notably, the group’s Automotive & Heavy Equipment business grew 109.9% YoY to S$14.6m on the back of healthy sales of its New Holland tractors. We note that the group has entered into an agreement to buy back the development of Galaxy Towers (Zone C) at cost, entitling it to the share of profits in relation to the sales of units made previously. We believe that this contributed, in part, to the 3.3%pts YoY increase in gross margins to 44.7%, as the group’s real estate business generally commands higher margins relative to the other business segments. PATMI fell 56.8% YoY to S$3.7m due largely to the absence of a S$14.7m fair value gain on the telecommunications towers investment which was recognized in 2QFY17. Yoma has successfully grown its KFC store footprint from 12 in March 2017 to 16 in September 2017, and is also exploring the possibility of acquiring and developing new brands. 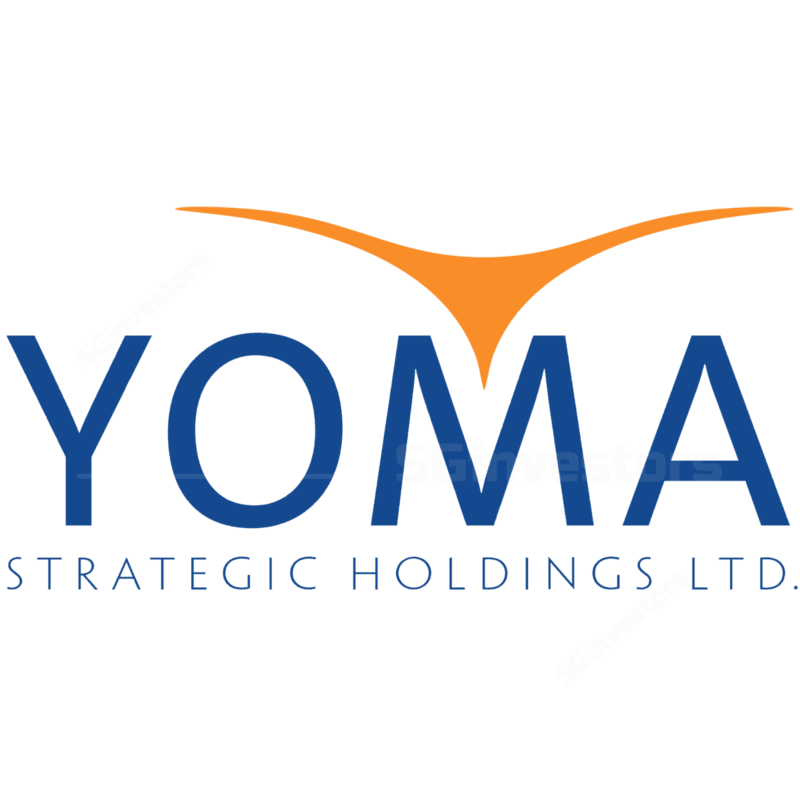 We think it is also possible for Yoma to consider a domestic brand, given that this could unlock greater efficiencies as the business scales up. In the Automotive & Heavy Equipment space, Yoma is expected to deliver another 651 tractors from sales that were organized by the government’s Agriculture Mechanisation Department. Potential retail tractor sales might also materialize as Myanmar heads into the peak dry season. Looking ahead, while we believe that the real estate market is starting to stabilize, it still remains broadly slower than before, especially in relation to the mid-market segment. To that end, we note that management is looking at redesigning its units at StarCity to cater to the mass market segment, which we understand to still see relatively robust demand. Separately, the uncertainties over the Condominium Law passed in 2016 have yet to be clarified, and this could continue to rein in further optimism in the local property market, in our opinion. We maintain our HOLD rating and our fair value estimate of S$0.58.